Joseph was one of many sons of Jacob (later renamed Israel) He was given dreams by God and the ability to decipher them. 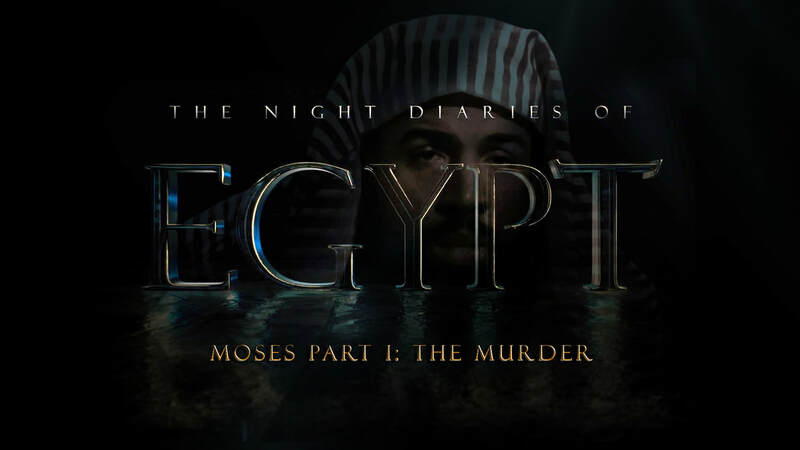 He often dreamed of his rise to power but never knew his journey would begin with his brothers selling him to slave traders who would eventually cart him off to Egypt to be sold to one of Pharaoh's officers named Potiphar. Joseph found favor in the eyes of Potiphar his master and was given a measure of freedom to govern Potiphar's house. 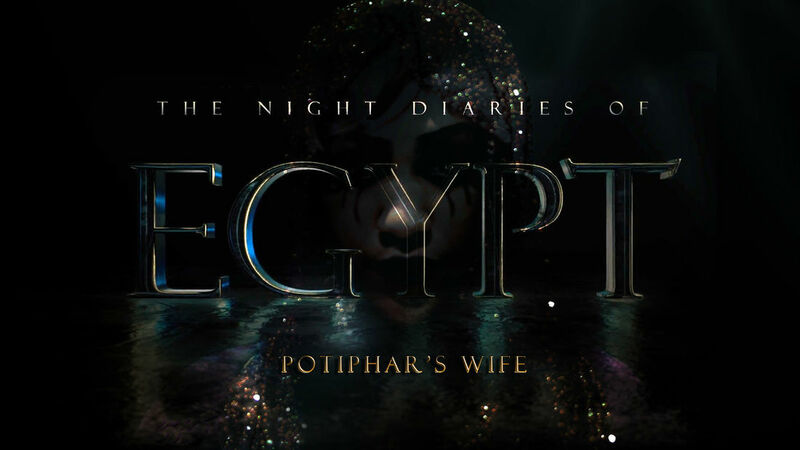 Potiphar's wife began to long for Joseph. But Joseph's loyalty to his master has erupted a vengeful spirit within her. There are many in the bible who are often too quickly overlooked. The prison keeper shares a momentary reflection on life in the prison since Joseph's arrival and his thoughts on how he got there. There is a supernatural presence that has introduced itself through Pharaoh's dreams. The King of Egypt, now perplexed by the dreams, stays up all night pondering it's meaning and the force that brought it to him. Pharaoh has proclaimed a harsh decree against the Hebrew slaves that live in Egypt, in an effort to keep their growing population subdued. One task master struggles with the duty to take innocent life.